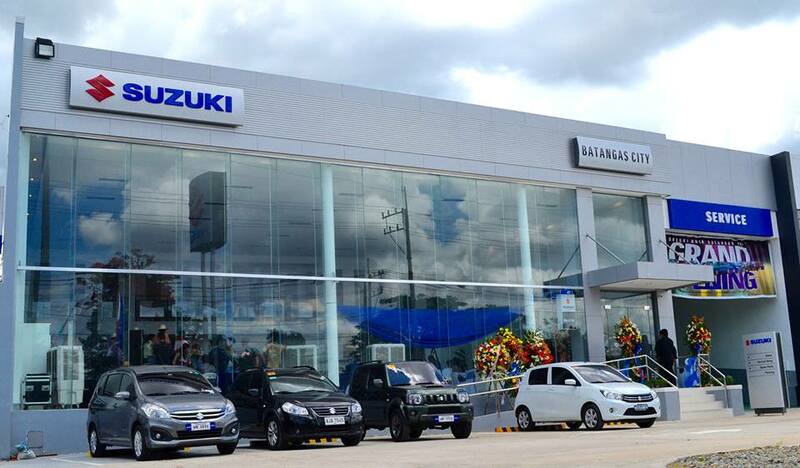 LICA Auto Group, a holding company, comprises one of the largest automotive sales and businesses in the country. We are involved in new and used car dealerships, rent-a-car and leasing, parts and equipment distribution, and service center chain stores. 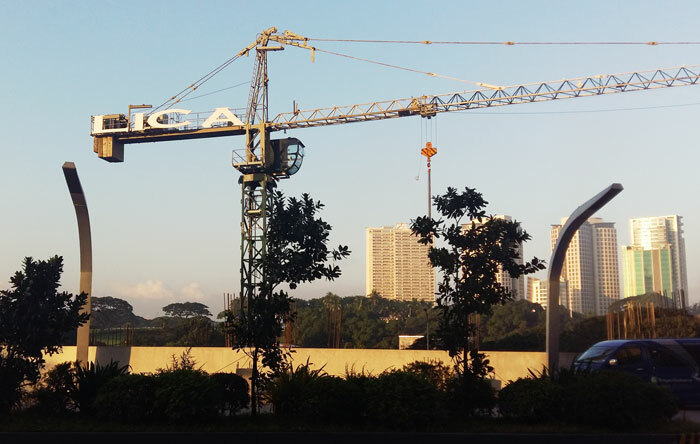 LICA Land owns and develops a substantial land bank in key areas in and outside Metro Manila. 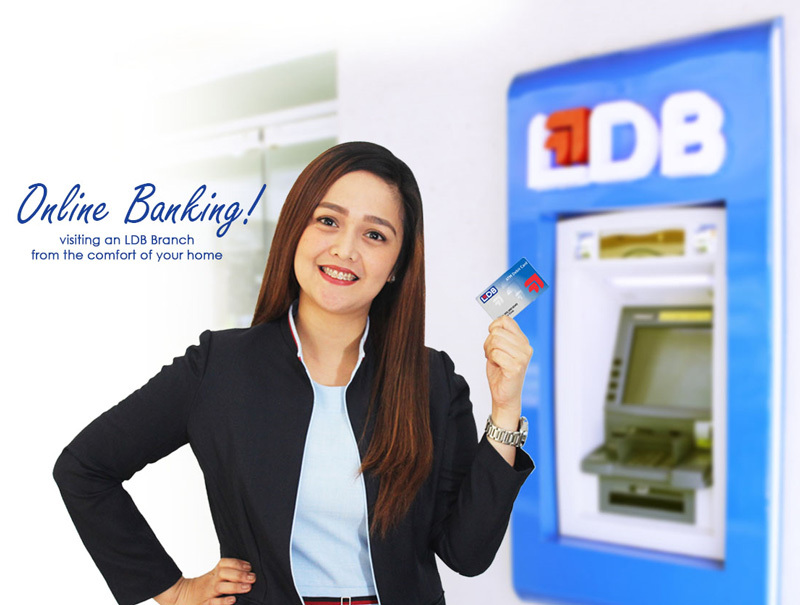 Through our own developments and joint ventures, we are involved with other key leaders in the Philippine real estate industry, in middle income residential subdivisions, leisure developments, neighborhood shopping centers, Autoplexes, and several residential, office, and commercial buildings. 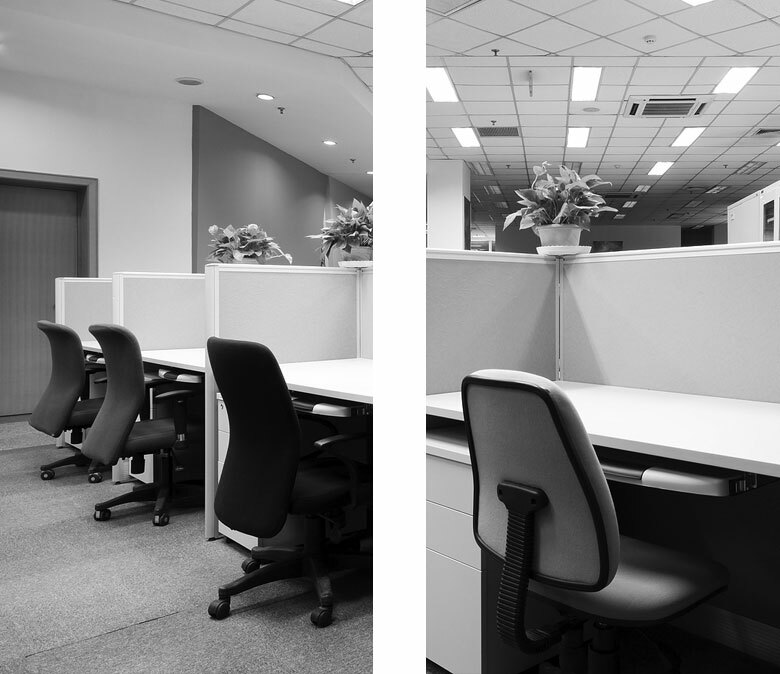 LICA’s involvement in the Information Technology is in Office Systems Sales, Systems Integration, IT-enabled outsourcing services, IT Economic Zone property development and leasing. 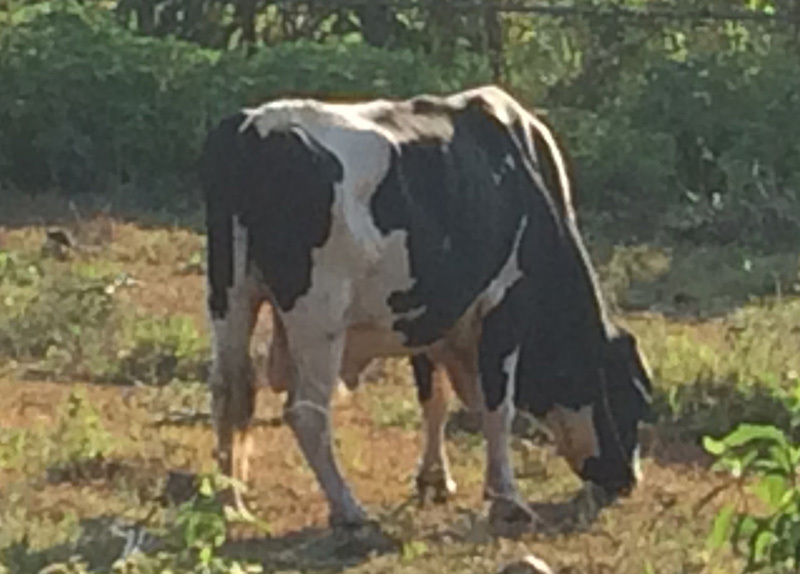 LICA’s other activities include various smaller ventures, agriculture, and the F.T. Limcaoco, Sr. Foundation. LICA is also a significant guiding and financial force to the Felix T. Limcaoco Sr. Foundation. In addition, LICA also maintains some small scale agribusiness operations. Our predecessor companies were involved in sugar plantations, hence, the affinity for agribusiness. While most of the major farms have been converted into other real estate ventures, LICA is still involved in small scale agriculture, livestock and dairy, and even marketing of flowers. Felix T. Limcaoco, Sr. Foundation, Inc. The F.T. 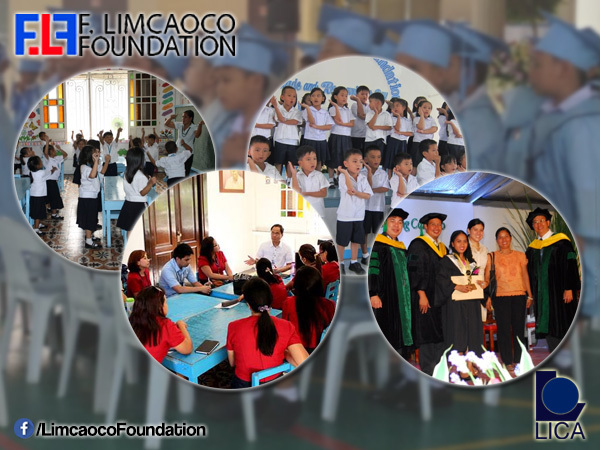 Limcaoco Foundation is active in providing health and education assistance to young, deserving people in the Laguna province.